LIKE NEW CONSTRUCTION!! 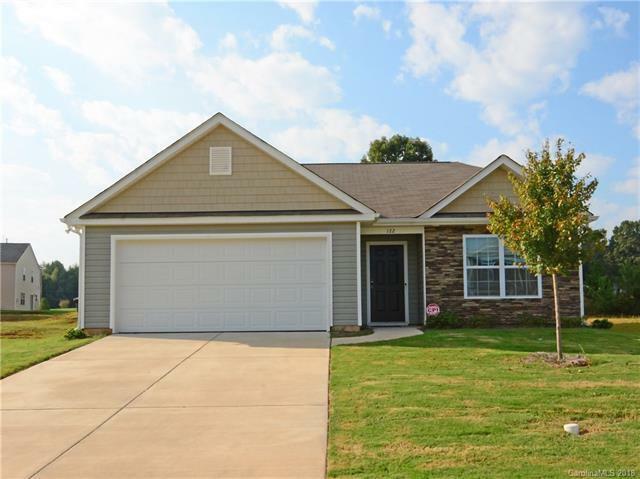 Come see this 3BR/2BA ranch home in the Wildewood subdivision. Enjoy the open floor plan that extends from the front to the back of the home with split bedrooms for privacy. Cook meals in large kitchen with stainless steel appliances and lots of counter space for food preparation. Then entertain guests in your Great Room or on the back patio. It's easy to enjoy the community feel as you stroll down the sidewalks and wave at your neighbors. One of the few single story ranch homes in Wildewood. All appliances and roof original from 2017. Refrigerator to convey. You won't be disappointed. Come and see.